Forms for trucking industry. 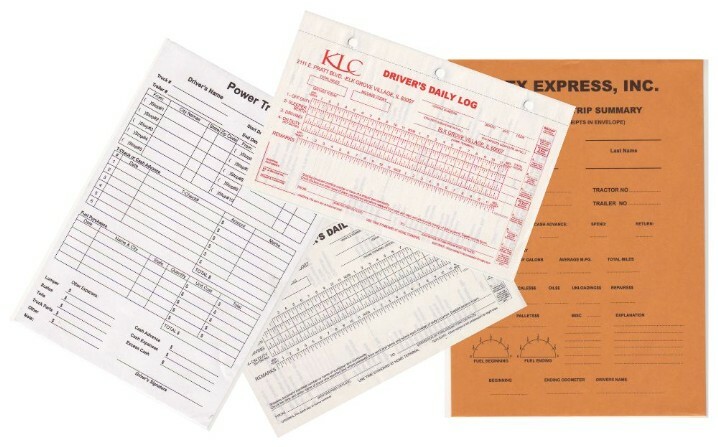 Either carbonless log books, or envelopes. We can print for you. Fast! 2-3-4 days. Call for details or use contact form.